The Lisbon 700 is a beautiful landscape shaped cassette fire. 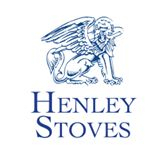 The Lisbon is a wood burning stove which is more environmentally friendly and also has the best energy class rating. 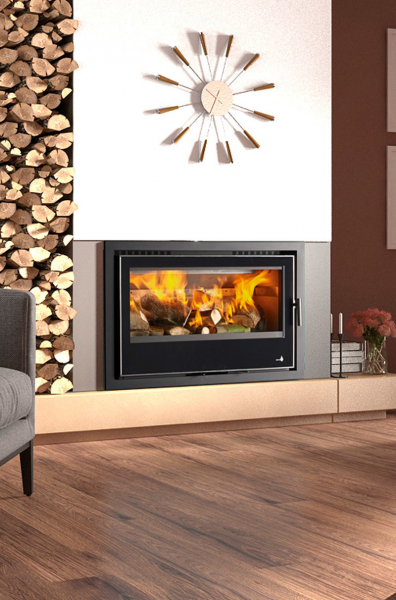 The Lisbon 700 is available in a matt black finish with a fan assisted convection kit as standard and with optional extras such as a 3 or 4 sided black frame and a 3 or 4 sided glass frame.